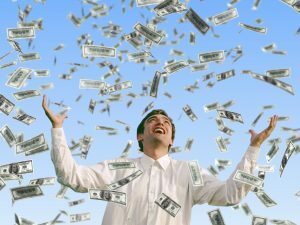 What do you call money that falls from the sky during daytime? 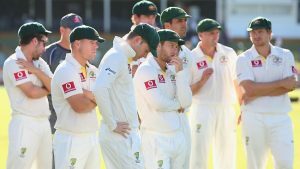 Why was the cricket team given lighters? What starts with P and ends with E and has lots of letters in it? 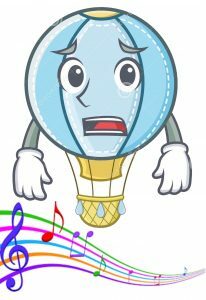 What type of music is the balloon most afraid of? What do you call security guards outside a samsung shop? How do you double your money faster? Why did the mechanic sleep under the car? 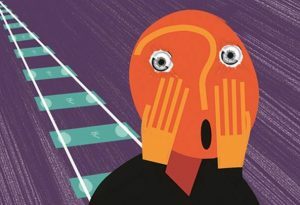 What does a monster call a train full of passengers? 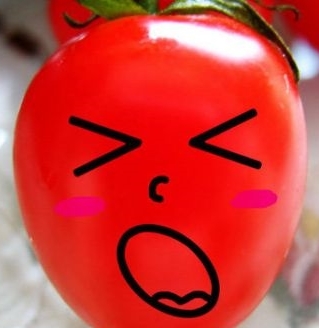 How do you fix a tomato? 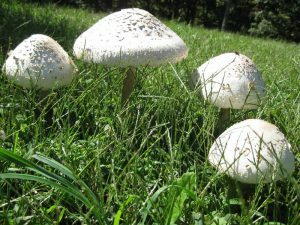 Why do mushrooms grow in paddocks and lawns?